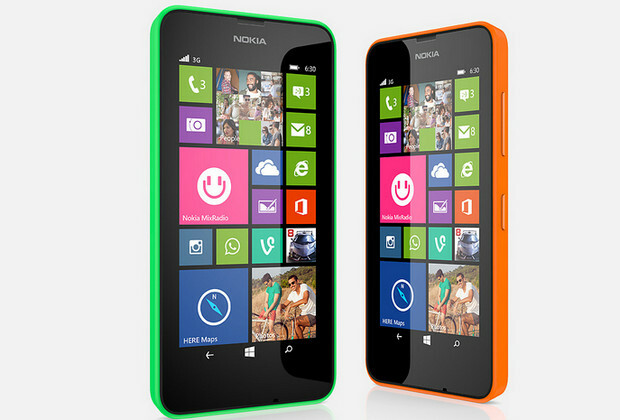 Priced at a wallet friendly £89.95, the Nokia Lumia 630 is the cheapest Windows phone money can buy, and it will be available in the UK from the 29th May. 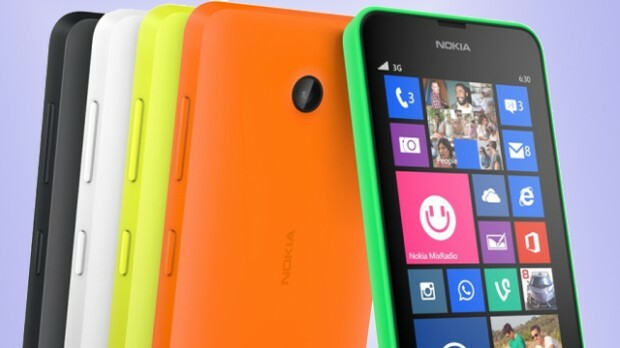 Despite its bargain basement price, the Lumia is quite a cheerful thing, with a selection of swappable shells available in bright orange, yellow, green, white and black shades. The phone’s specs are indeed modest, but reasonable for everyday use, with the phone offering a 4.5″ inch screen supporting a resolution of 854 x 480 pixels and being powered by a 1.2ghz quadcore Qualcomm Snapdragon 400, backed by a 1830mAh battery. There’s just the one rear camera on board, a 5 megapixel number with a handy wide angle 28mm focal length and reasonably speedy f2.4 aperture. Video can be captured at 720p (HD, 1280 x 720)/30fps. 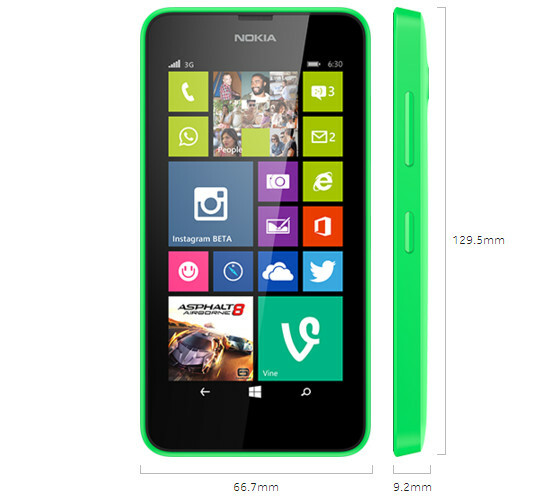 Inside there’s 512MB of RAM, 8GB of internal storage with a microSD slot offering up to 128GBmore storage. 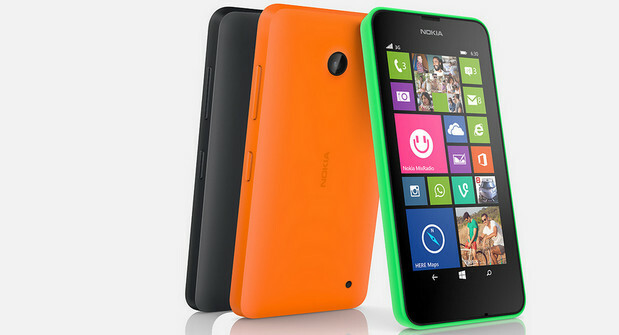 Running Windows Phone 8.1, the Lumia will be available from Carphone Warehouse, EE, O2, Tesco and Amazon from next Thursday. We think it’s rather a splendid entry level number and something that may tempt users away from some of the (arguably) more complex Android budget handsets. Nice ‘phone, yea, yea , yea. But the replacement battery is about as rare as hens teeth!!!!!!!!! !